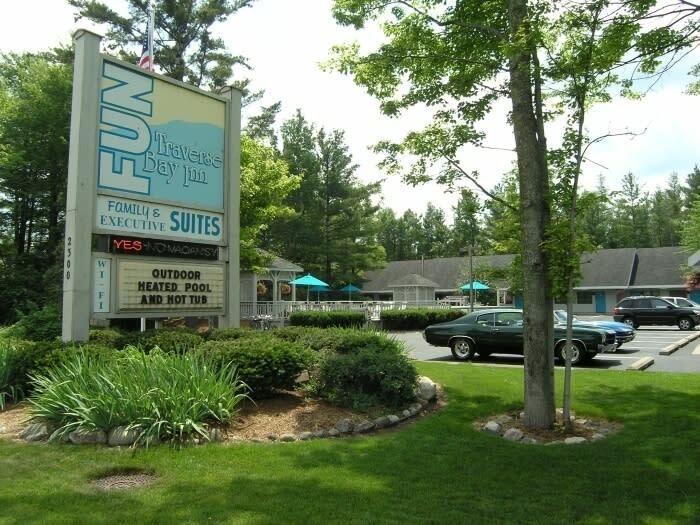 Located on the East Bay Miracle Mile just minutes from downtown Traverse City. 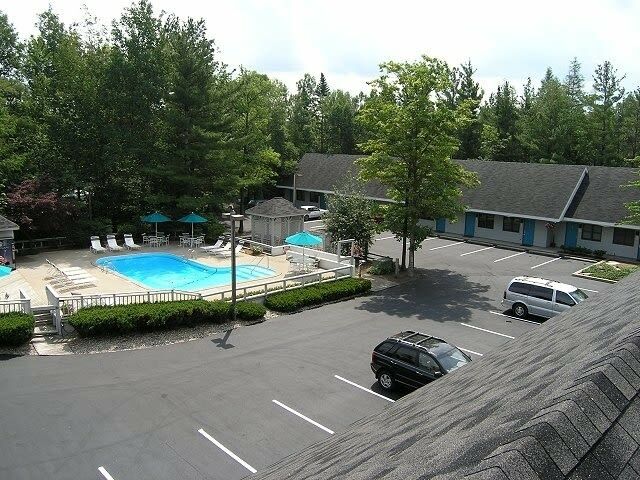 One and two bedroom suites and studios with kitchens, some with Jacuzzi's and fireplaces. Daily and weekly accommodations available year-round. 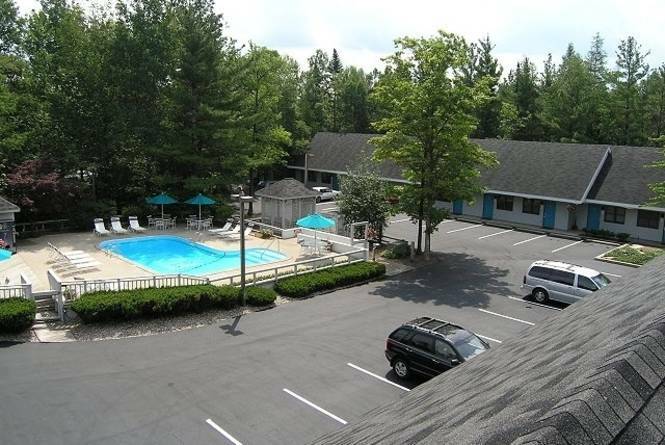 Outdoor heated pool, hot tub, picnic area with gas grill. Public park across the street on East Bay of Lake Michigan. Flat screen TV'S, complimentary bicycles and snowshoes available for use on adjoining recreational (TART) trail. Laundry on-site. Dogs are welcome for an additional charge. Summer rates: $49 - $209. Winter rates: $39 - $199.